This week’s reviews include releases from Arkona, Downfall Of Gaia, Enslaved, Graham Bonnet Band, Old Chapel, Setentia and Sirenia. The ratings are on a 5 star scale. Last week I reviewed the latest album from the Polish black metal band Arkona. 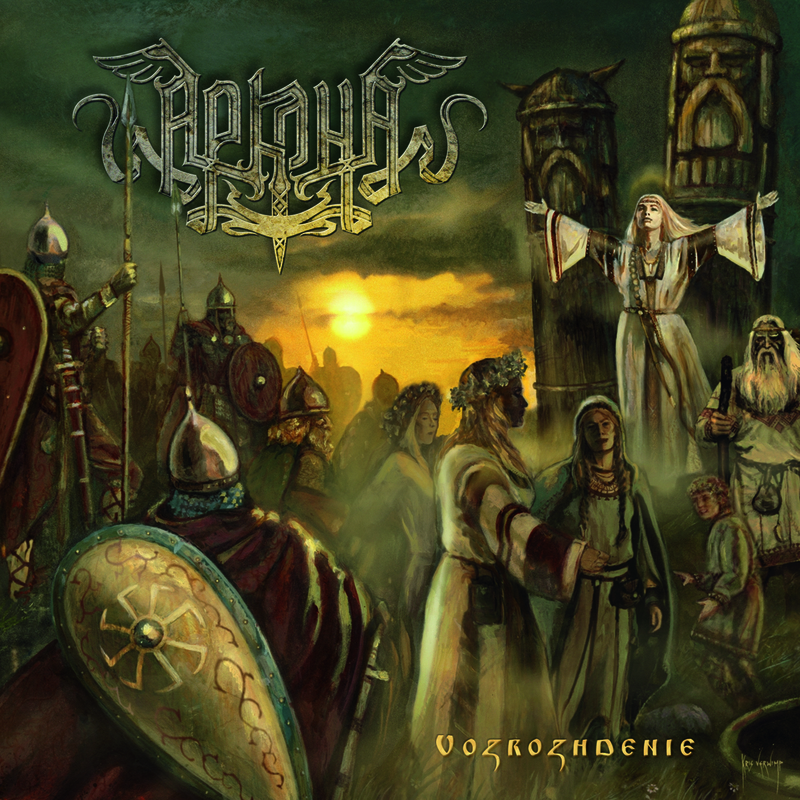 This week, the Russian pagan/folk band also named Arkona are releasing Vozrozhdenie. It’s a re-recording of their 2004 debut album. Three of their current members were in the band when the album was originally recorded, including vocalist Masha “Scream” Arkhipova. While the new version has better production, the arrangements are similar and there’s not a huge difference from the original. It’s a good folk metal album, but not essential if you have the 2004 edition. 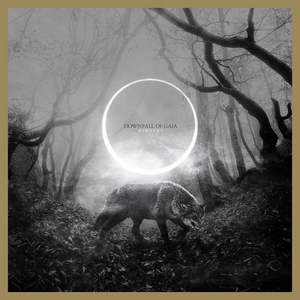 Downfall Of Gaia‘s fourth album Atrophy is their first with new guitarist Marco Mazzola and second with drummer Michael Kadnar. The album’s opening track “Brood” is a good representation of the diversity found within. 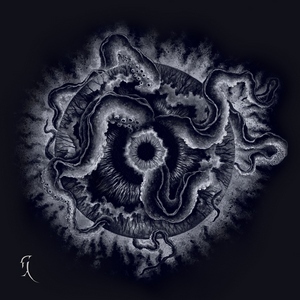 After a mellow beginning, dense black metal kicks in before easing back into a more moderate groove. Those three styles dominate the lengthy compositions, but you’ll hear other genres as well. Even in the more accessible sections, the harsh vocals create edge and tension. 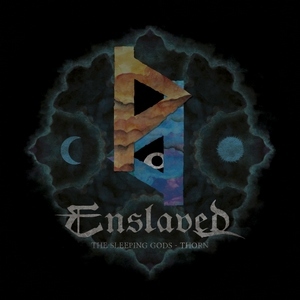 The Sleeping Gods – Thorn is a compilation of two Enslaved EPs originally released in 2011. The Sleeping Gods originally came out via Scion Audio Visual, while Thorn was a two track 7 inch vinyl release issued by Soulseller. It’s a worthy compilation due to the original material not being as widely available as the typical Enslaved release, and of course the quality of the songs. The band’s creativity is on full display with tracks that draw influences from everything ranging from ’70s prog to ’90s Norwegian black metal. They run those influences through their own unique prism to create the Enslaved sound. British singer Graham Bonnet has recorded with numerous bands over the years ranging from Rainbow to the Michael Schenker Group to Alcatrazz along with releasing several solo albums. 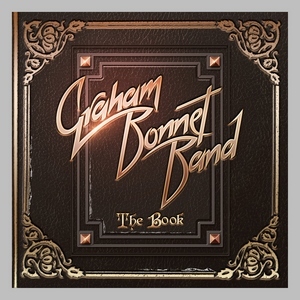 The Book is a two-disc collection and the first full-length recorded under the Graham Bonnet Band moniker. The first disc is new material. The songs are melodic hard rock with catchy choruses and crisp production. The second disc is 16 re-recorded tracks from throughout Bonnet’s career such as Rainbow’s “Since You’ve Been Gone.” Bonnet still sounds great, his band is tight, and the collection is a great way to hear material both old and new. It has been a few years since Old Chapel‘s debut album. 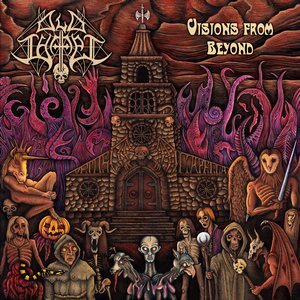 They released an EP in 2013, and the Russian band returns with their sophomore full-length Visions From Beyond. Many songs shift tempo and style from galloping death metal to slow, crushing doom. There are several excellent guitar solos on the album as well. Tracks like the compact “The Burning” keeps the speed going throughout, while “Towards The End” is deliberate from start to finish. The songs that mix it up are more compelling. The New Zealand band Setentia have been around for several years, but Darkness Transcend is their debut album. It was certainly worth the wait. Their triple guitar attack is put to good use on the album, with innovative, progressive sections in addition to crushing blackened death metal. Extremity and brutality abound, but it’s tempered and contrasted by introspective and somber parts. Controlled chaos, precise technicality and creativity are all on display. Top-notch songwriting and first-class musicianship make this an impressive debut album. 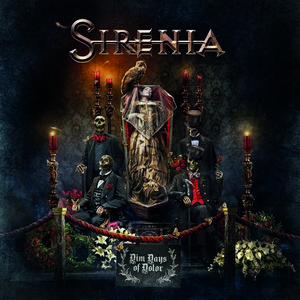 In their 15 years of existence, Sirenia have had a few different frontwomen. After being a choir singer on previous albums for the past decade, Emmanuelle Zoldan takes over lead vocal duties on Dim Days Of Dolor. Band founder Martin Veland writes the music, does the harsh vocals and plays several different instruments, giving the band continuity and consistency over their career. Zoldan has a versatile voice, able to sing with quiet emotion or belt out an operatic soprano. The songs are laden with atmosphere and depth, but also have plenty of hooks and memorable moments. The band doesn’t lose a step, delivering another dramatic and engaging album of gothic/symphonic metal.